Immerse yourself in Sri Lanka's natural environment and enjoy personalized attention from a dedicated guide on this private day safari from Negombo. This full-day tour lets you have the safari experience in just a day with round-trip transportation, which means no need to rent a car. 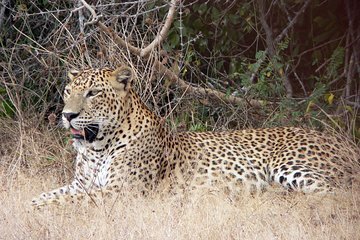 You'll get the opportunity to see local threatened species, including potentially the elusive Sri Lankan leopard.